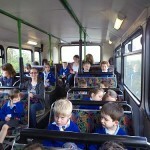 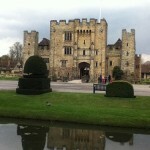 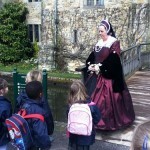 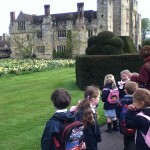 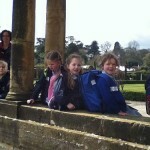 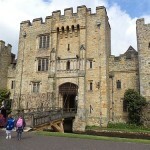 As part of our learning about ‘Homes’, we went on a double decker bus ride to Hever Castle. 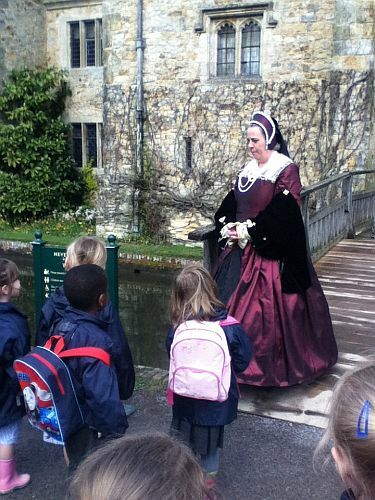 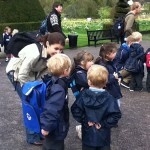 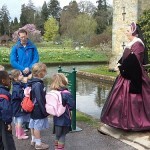 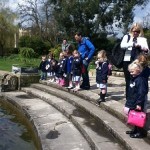 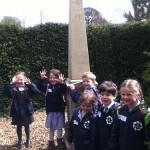 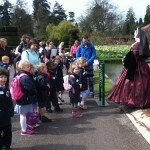 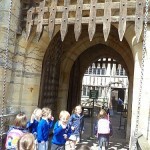 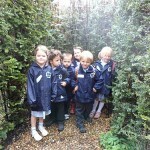 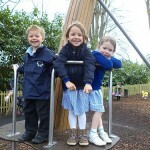 During the morning we explored the castle gardens, completing our Castle Detectives quiz. 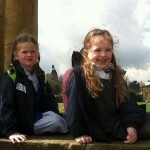 We kept our fingers crossed for dry weather and were lucky to have a spot of sunshine for our picnic. 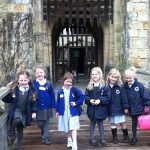 After lunch we were very excited to be inside a real castle. 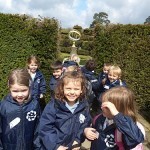 Our favourite bits about the day were ‘getting lost in the maze’, ‘playing in the tower playground’, ‘seeing real armour’ and ‘the bumpy bus ride’. 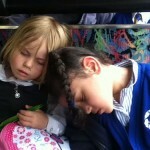 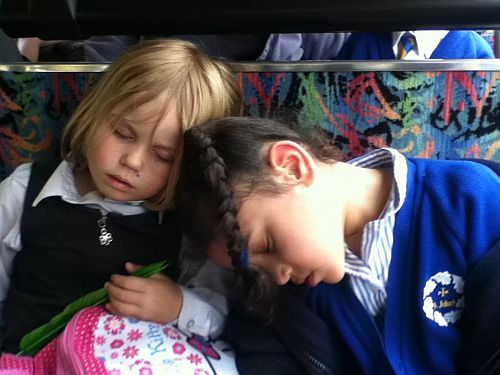 Lots of us were worn out and had a nap on the way home!